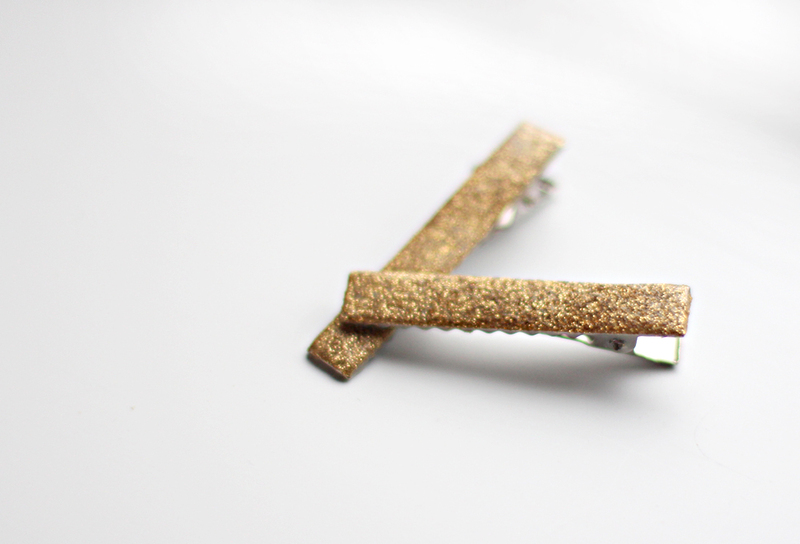 Cut a piece of double-sided tape, and stick it to the flat side of the clip. Trim the excess of the tape with scissors. Peel the paper from the tape. Watch out, this is very sticky! 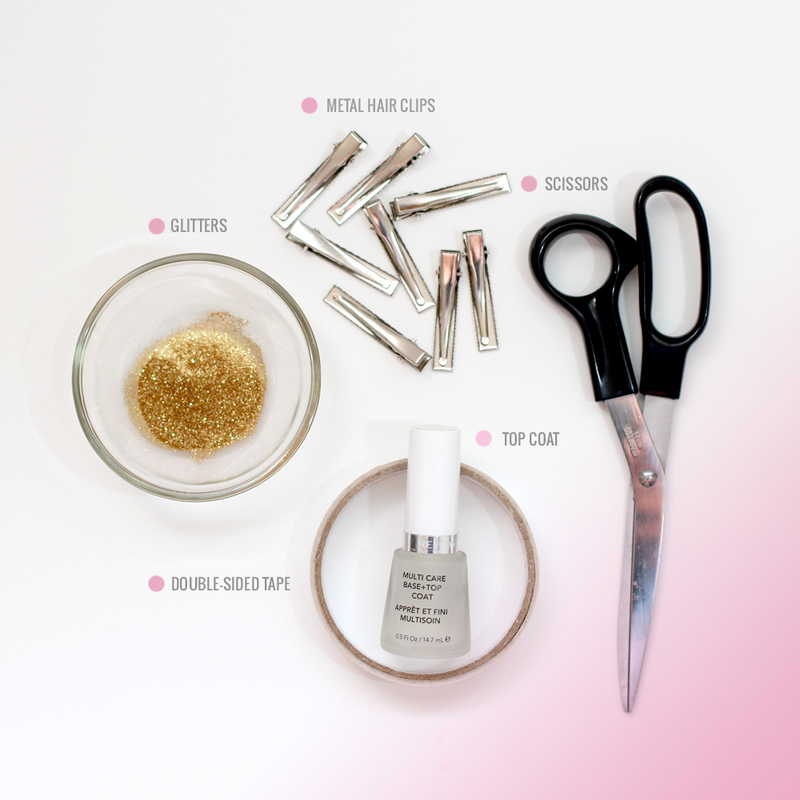 Dip the clip up-side down in a bowl of glitters. Make sure all the surface is covered. Apply Top Coat all over the glitters and let dry for few hours. This will give it a nice glossy protection, and the glitters won’t fall off. So, will you try this at home? Let me know! Great goods from you, man. I have understand your stuff previous to and you’re just too excellent. I really like what you’ve acquired here, really like what you’re saying and the way in which you say it. You make it entertaining and you still take care of to keep it wise. I can’t wait to read far more from you. This is really a wonderful web site. Notify me of followup comments via e-mail. You can also <a href='http://coloursandbeyond.com/comment-subscriptions?srp=3297&srk=&sra=s&srsrc=f'>subscribe</a> without commenting.